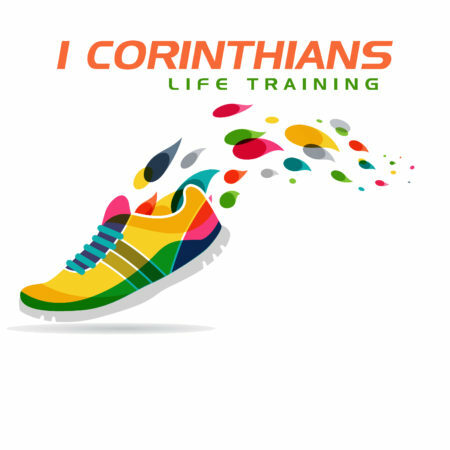 This is part 15 in the sermon series called “1 Corinthians – Life Training”. The service today is what we call a “Family Gathering” in which we families sit together throughout the entire service. Pastor Scott adapts his message to be more “kid-friendly”. Don’t miss the chance, whether your a kid or an adult, to hear the important truths in today’s message!